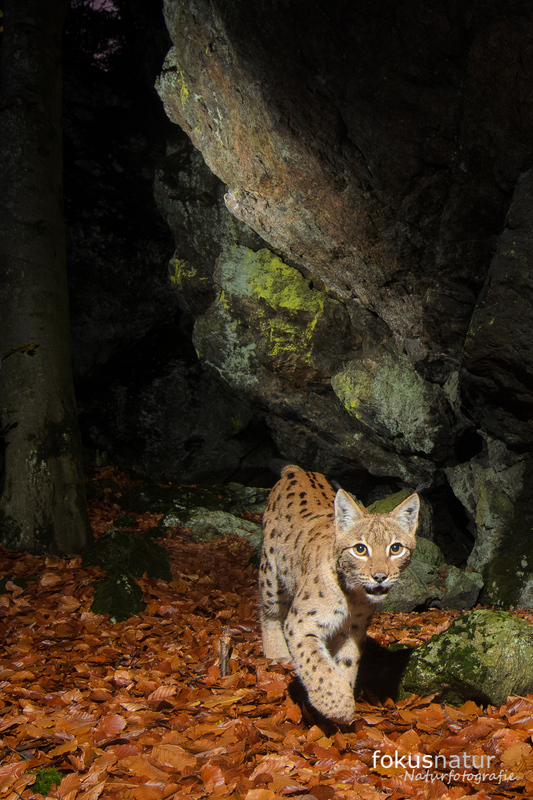 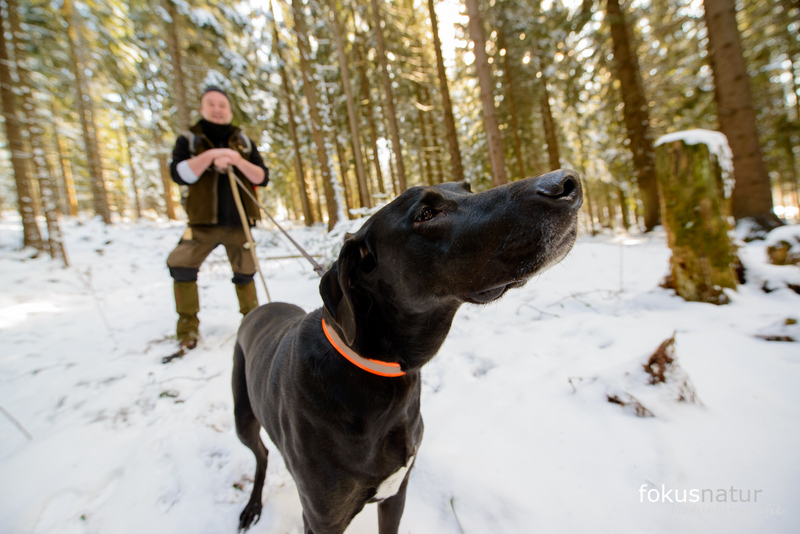 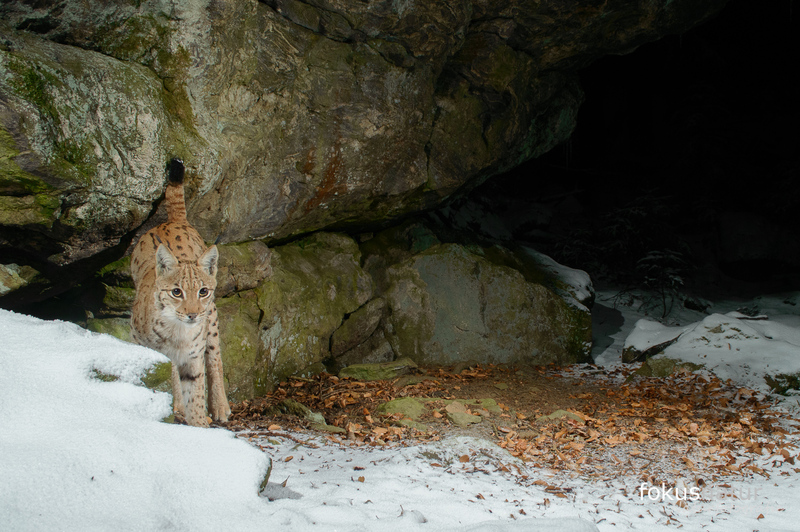 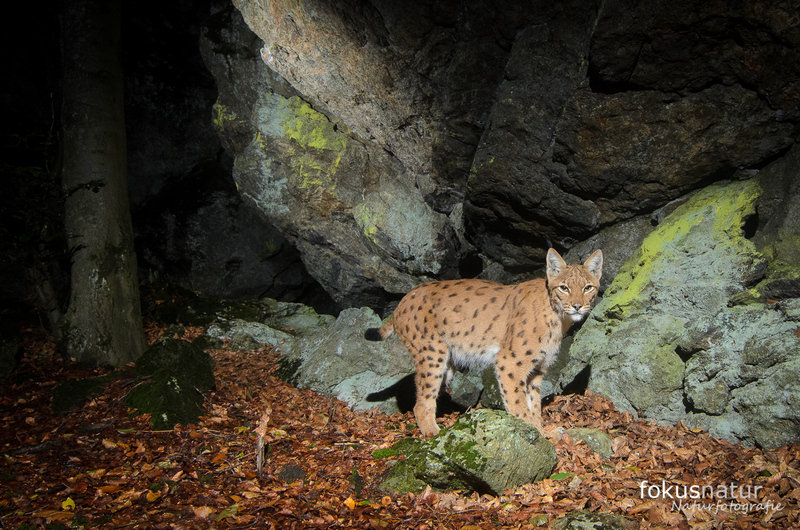 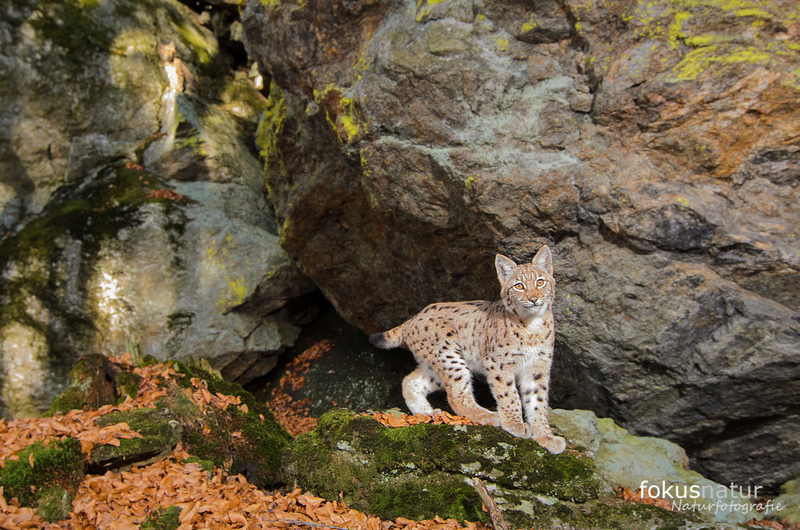 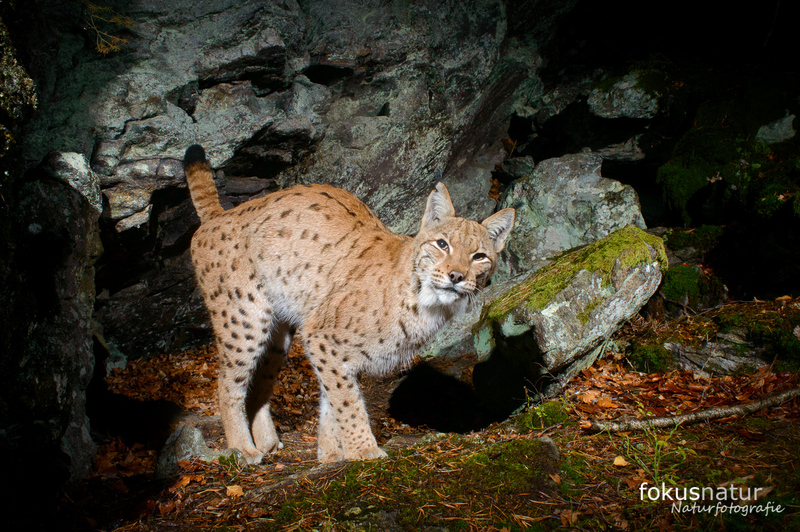 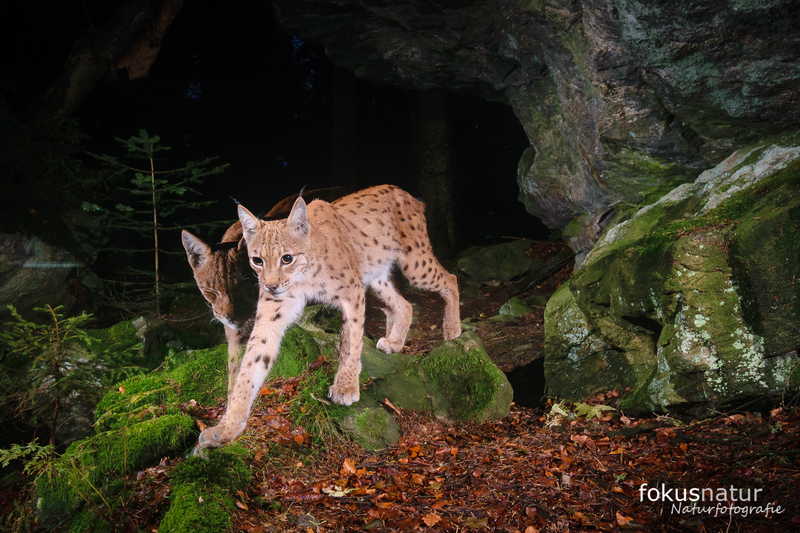 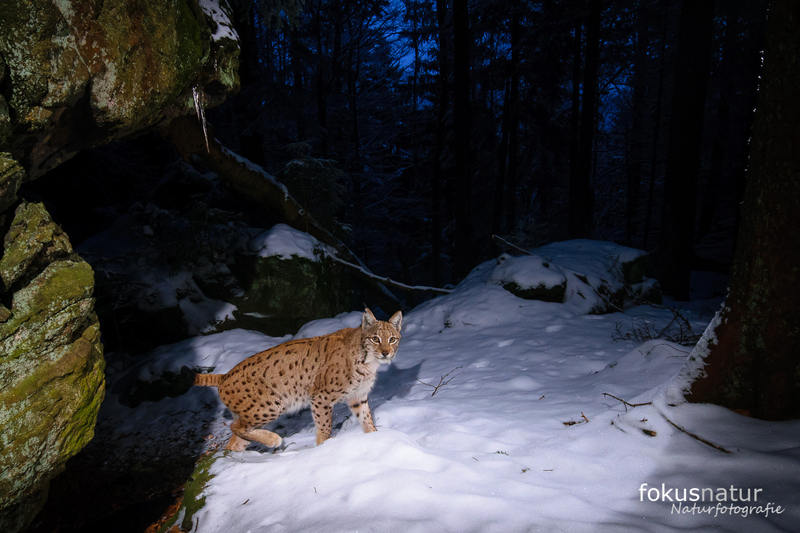 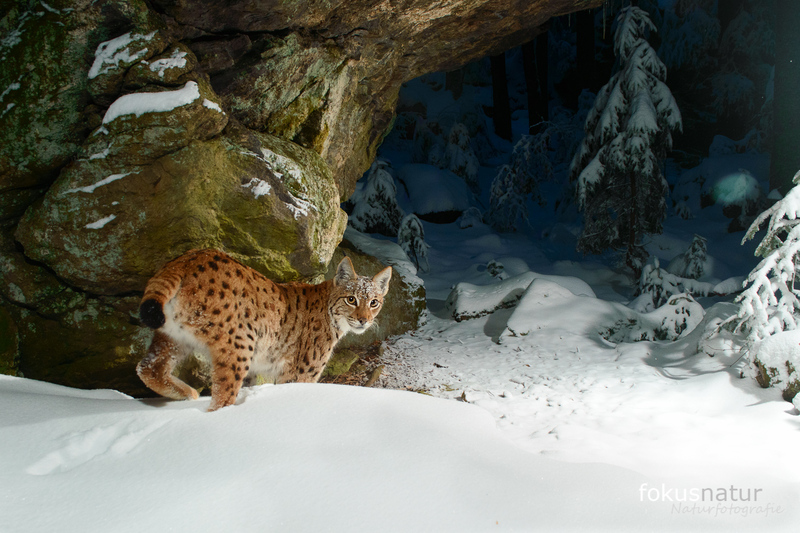 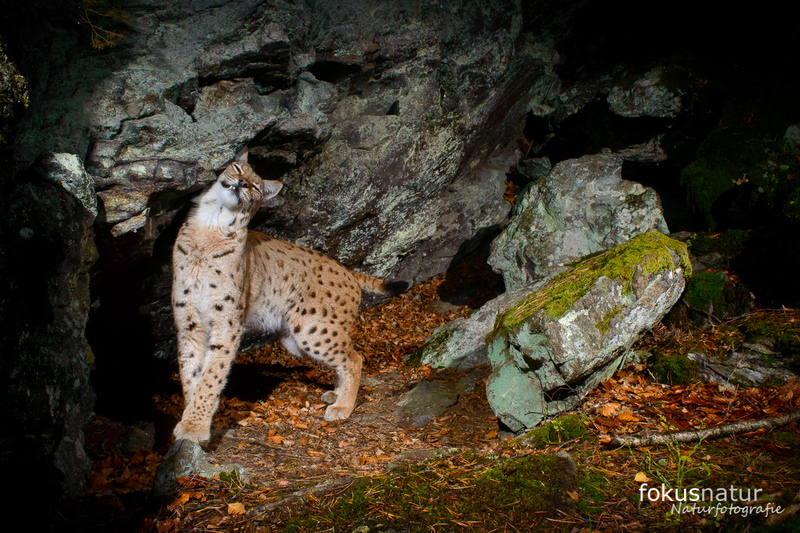 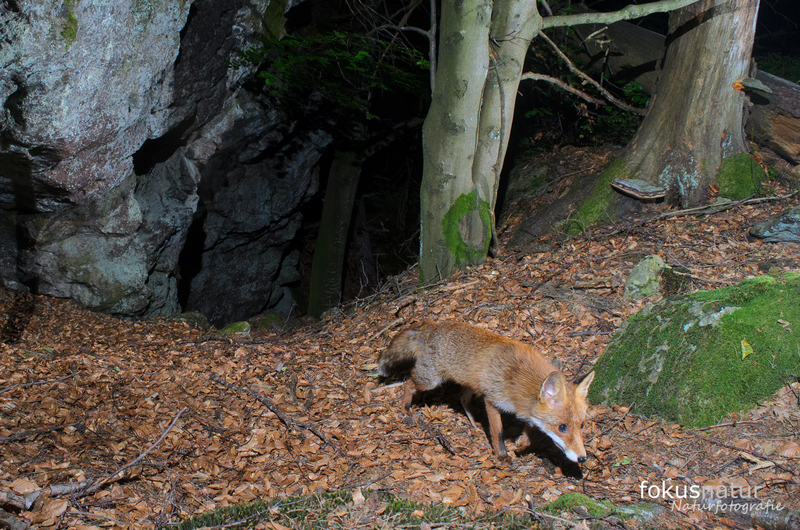 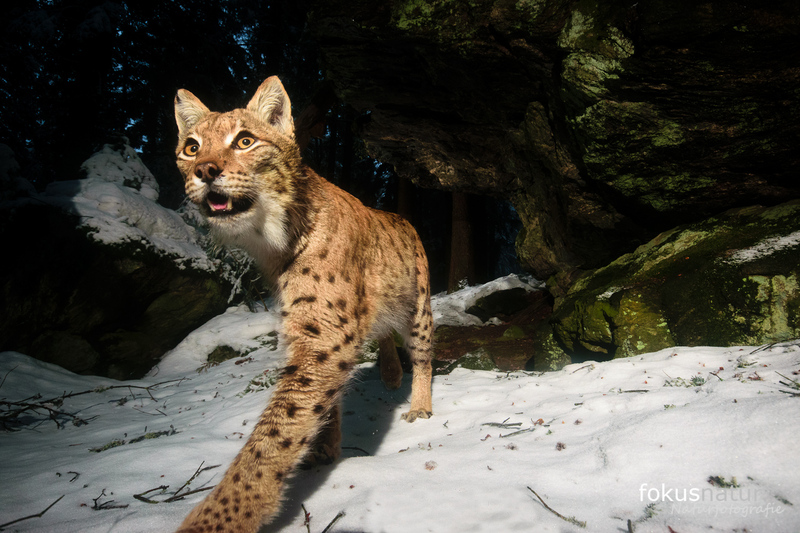 In May 2015 four cut off front legs of two different lynx were found directly by a cameratrap from the official lynx monitoring project in the Bavarian Forest. 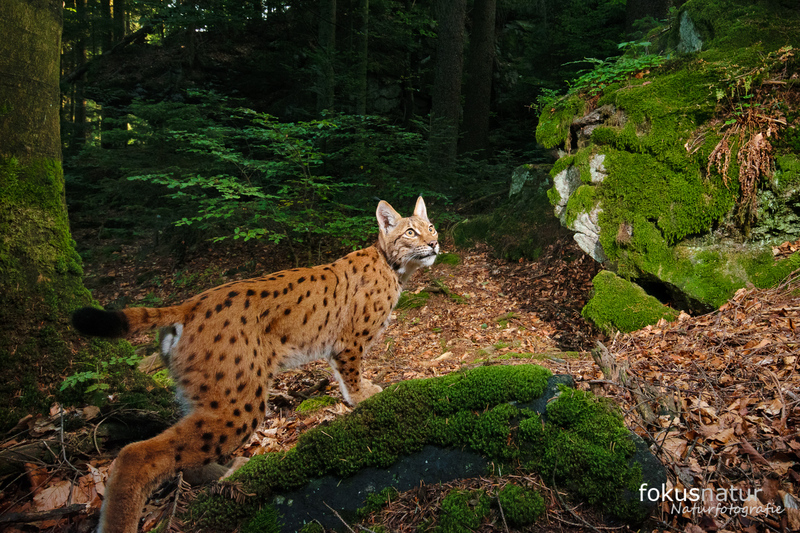 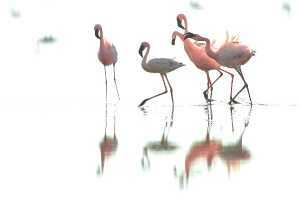 For me, it was the reason to try to get images of these beautiful wild cats to show all the people, how beautiful they are and to rise awareness about the cats. 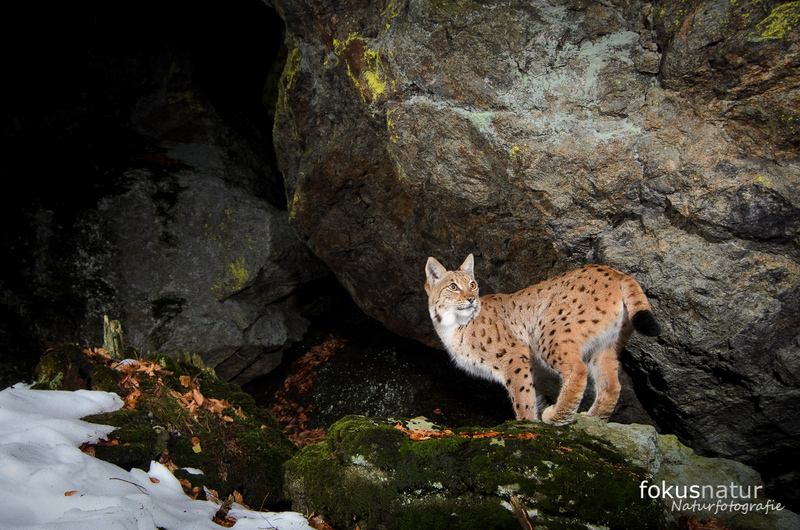 Together with the biologists from Luchsprojekt Bayern I started to check out the right places where we could take high quality photos of lynx. 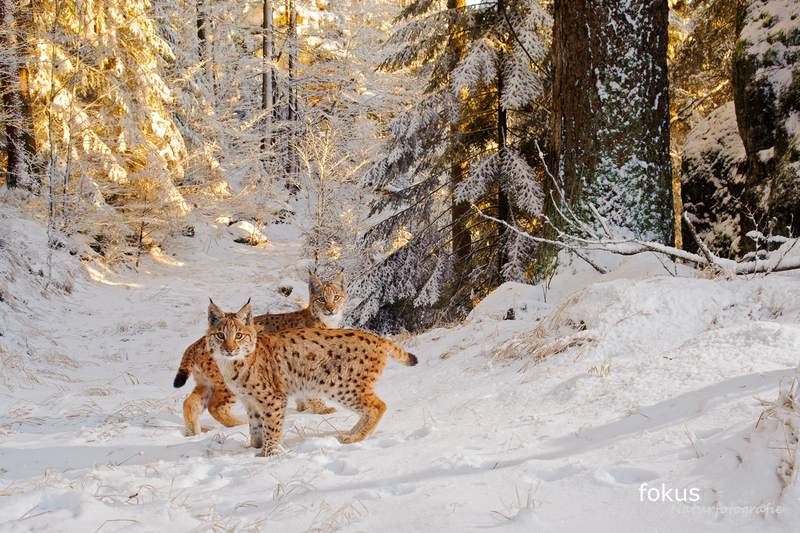 Lynx have huge homeranges of up to 300-400km² so it it quite hard to find the needle in the haystack. 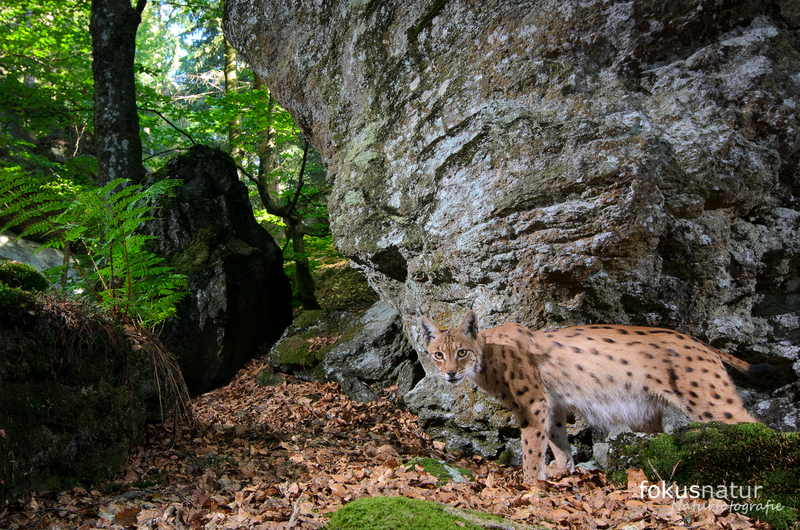 The Lynx Project has been doing monitoring of lynx for the last ten years. 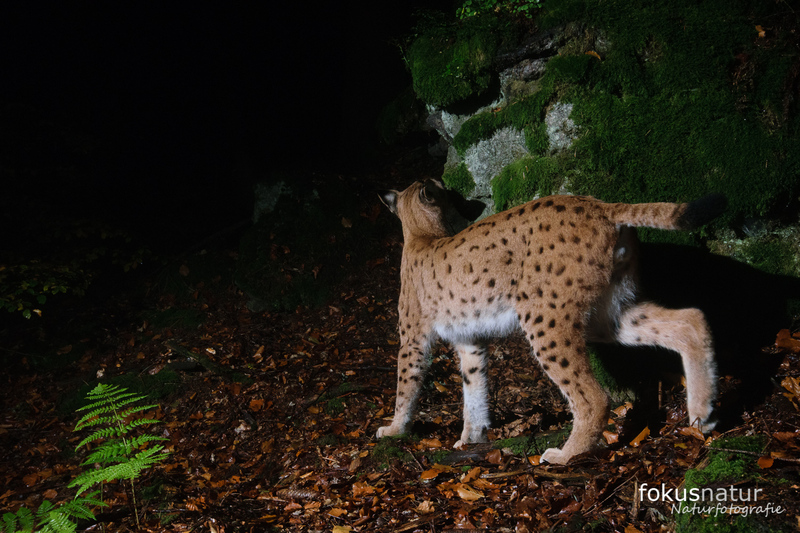 The biologists try to get as much information about the number of resident lynx by the use of camera traps and i.e. 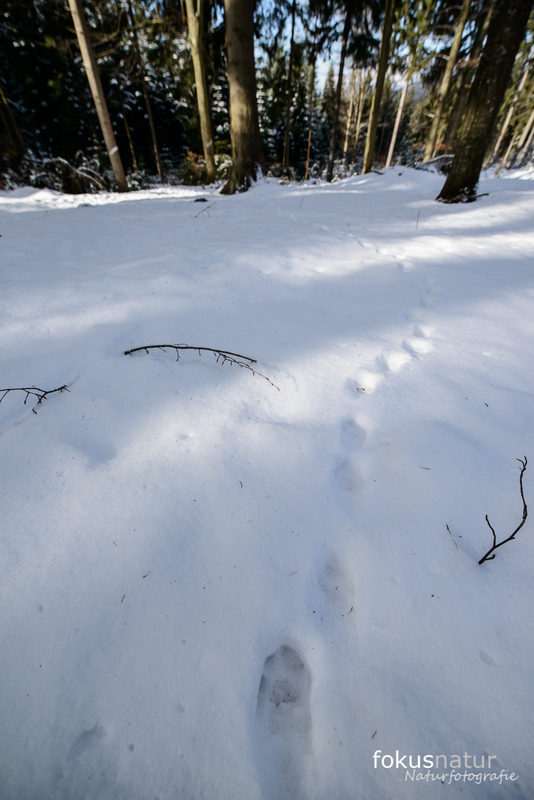 tracks in the snow. 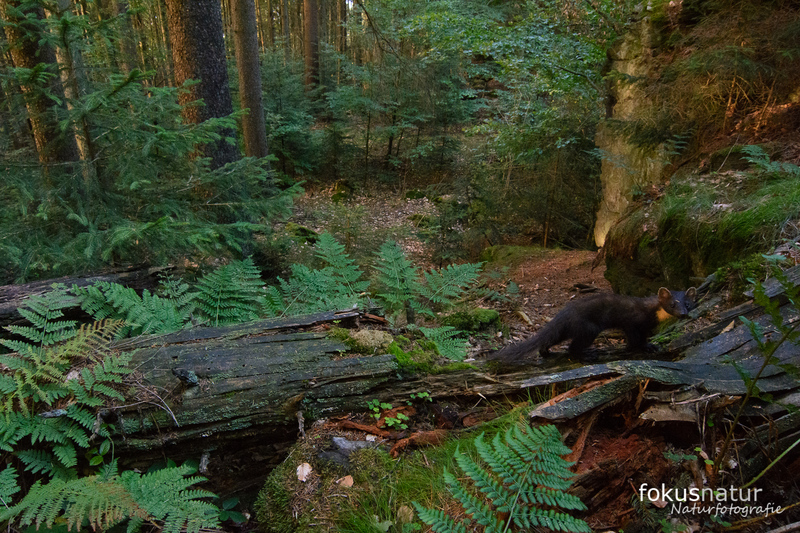 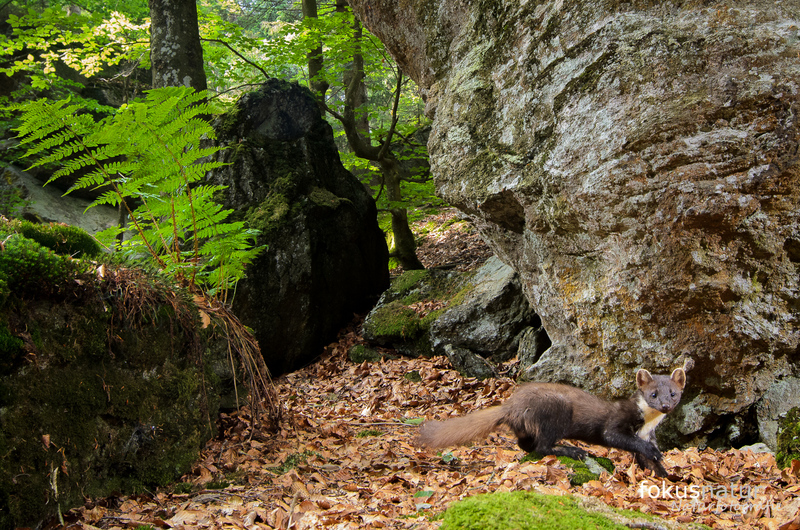 I placed my cameras in very remote areas to omit hikers, mountain bikers and dogs. 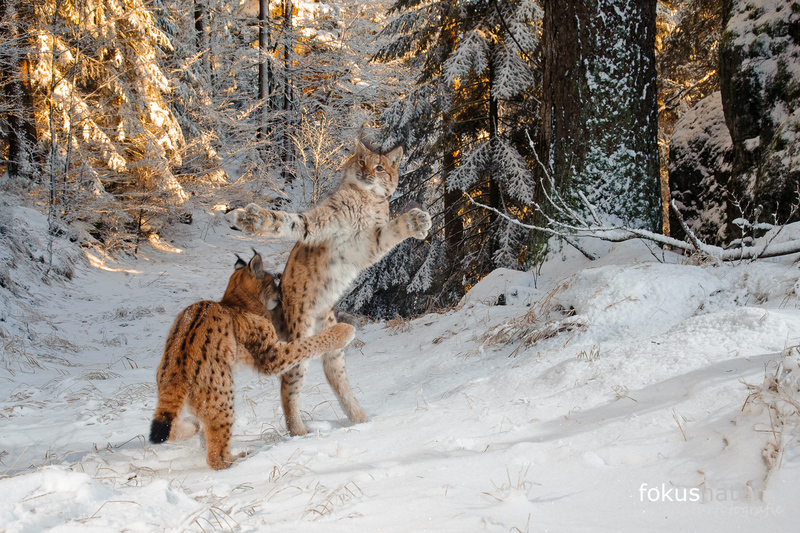 And I don't want them to be stolen. 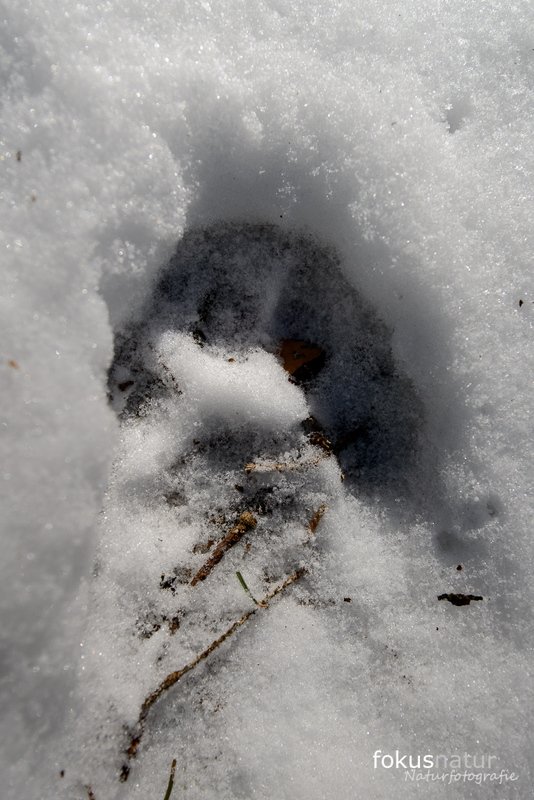 Humans are the worst species for sure. 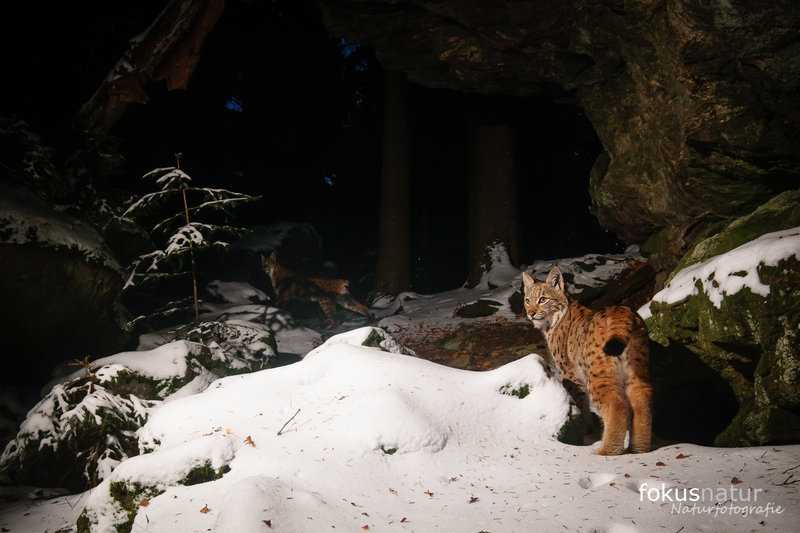 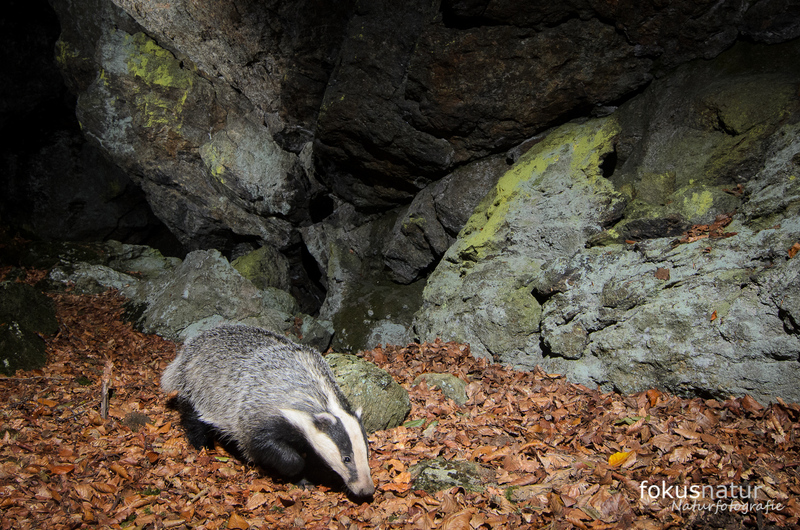 I did not only take photos of lynx but also of wild boar, deer, dormice and martens. 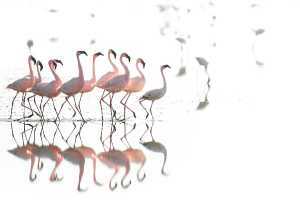 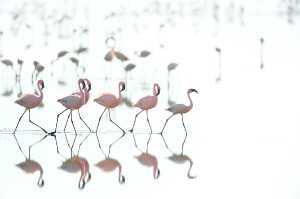 It is very interesting to see how the animals use the same spot just after each other.